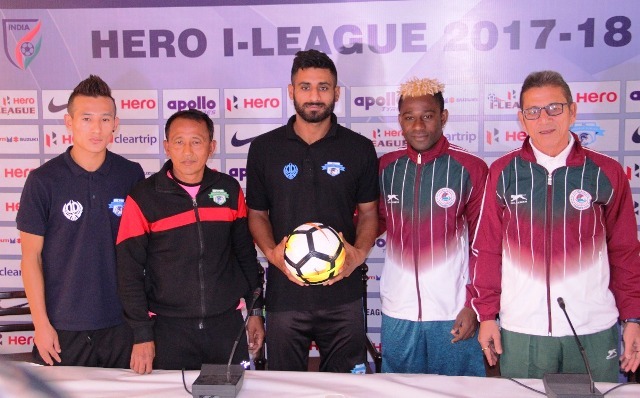 Captain of Minerva Punjab Sukhdev Singh was asked about the popularity of football in Punjab. 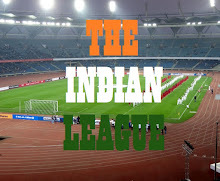 “There are many pockets all over India in which football is extremely popular e.g. The Northeast region, Kerala, Goa, West Bengal. Punjab was a big powerhouse in the 20th Century. If you look at last 4 years the football in Punjab is back on track. People are getting familiar with the game, children are taking a big interest in football in some areas such as Malpur which comes in rural areas of Punjab”, he said.